Mark S. Shephard’s professional activities have focused on technologies to improve the reliability and level of automation of advanced numerical simulations to support their effective application by engineers and scientist. 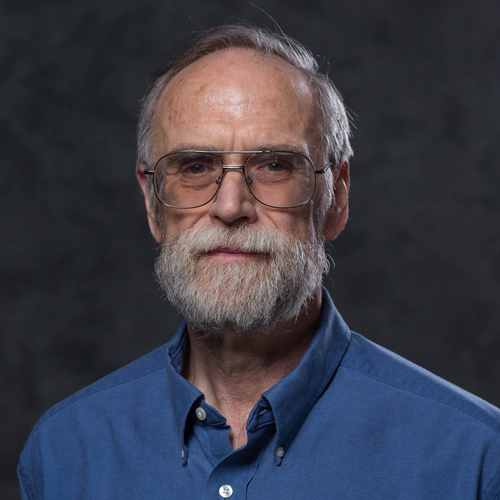 His research activities have lead to well recognized and applied contributions on the areas of automatic mesh generation of CAD geometry, automated and adaptive analysis methods, and parallel adaptive simulation technologies. This research has been supported by both government agencies (over 65 research grants from 13 agencies) and industry (funding from 44 companies). Dr. Shephard has published over 250 papers and graduated 24 Ph.D’s. As part of his professional activities Mark S. Shephard founded Rensselaer's Scientific Computation Research Center that has brought together faculty form seven academic departments and three schools at Rensselaer to perform research on the development and application of advanced simulation technologies. These research activities have included collaborations with more that ten other universities over the past decade. Mark S. Shephard is a co-founder, board member and technical advisor to Simmetrix Inc., a computer-aided engineering company dedicated to producing the technologies and associated software components to enable simulation-based engineering. Simmetrix is currently researching, developing and providing advanced simulation automation and simulation-based design technologies to CAE and Fortune 500 companies, and universities.